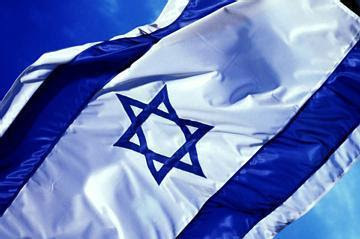 Israel is on my heart today also, and has been since the bombing began. As a newly converted Jew, and a life-long Jewish person, I am anxious and worried about what my people are going through. I will be praying for them and their loved ones tonight during Sabbath services. And for you and yours as well. Your personal perspective is appreciated and understood. Thank you for sharing your heart and your mind during this troubled and stressful time. I'm glad you wrote about this, Keshet. It's awful what's going on in here... sad and awful. I have never been there but my heart hurts too. We pray for them!